F'real foods makes delicious, freshly-blended milkshakes and smoothies available at convenience stores throughout the country. 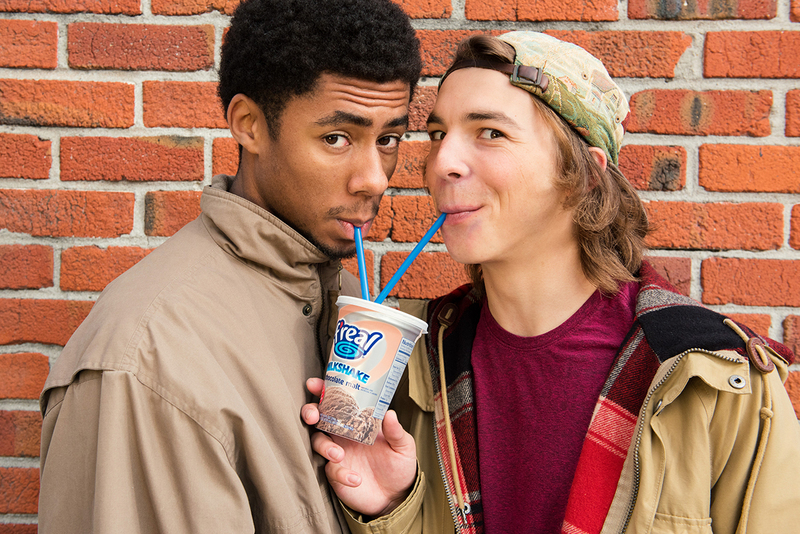 In 2014, f'real came to us with a request to revitalize their social media presence. 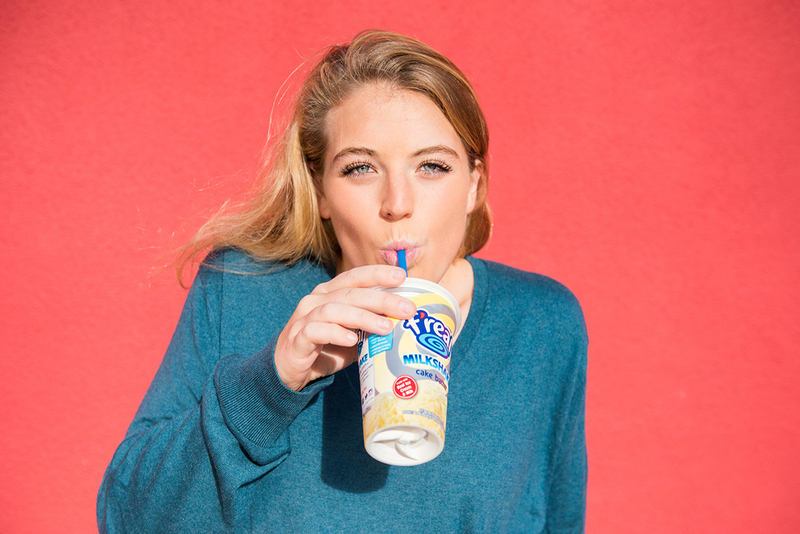 With a core demographic of 16-24 year olds, the f'real team knew they couldn't afford to ignore their social media content and media strategy any longer. Harlo's social team went to work to create real, engaging content that felt authentic to the college-age audience we needed to engage with. 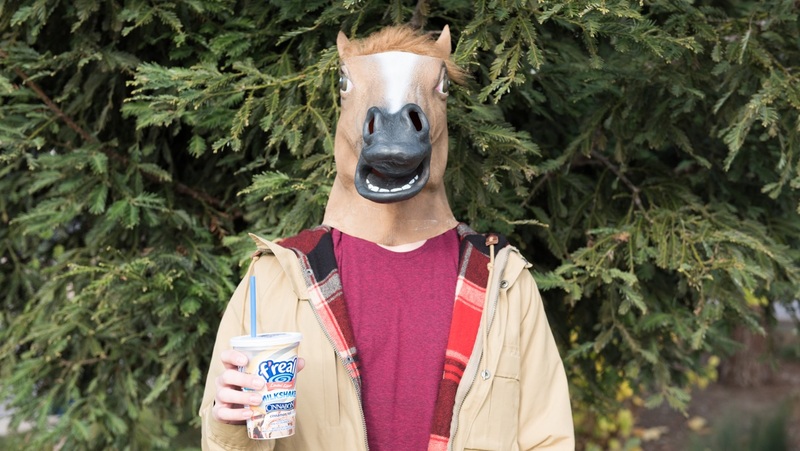 As we fine-tuned our content strategy and started seeing spikes in engagement rates, the f'real team challenged us to develop a campaign that would drive awareness for their brand and amplify sales in the critical Summer months at Maverik c-stores. The result was a ton of fun content that perfectly fit the brand and audience. 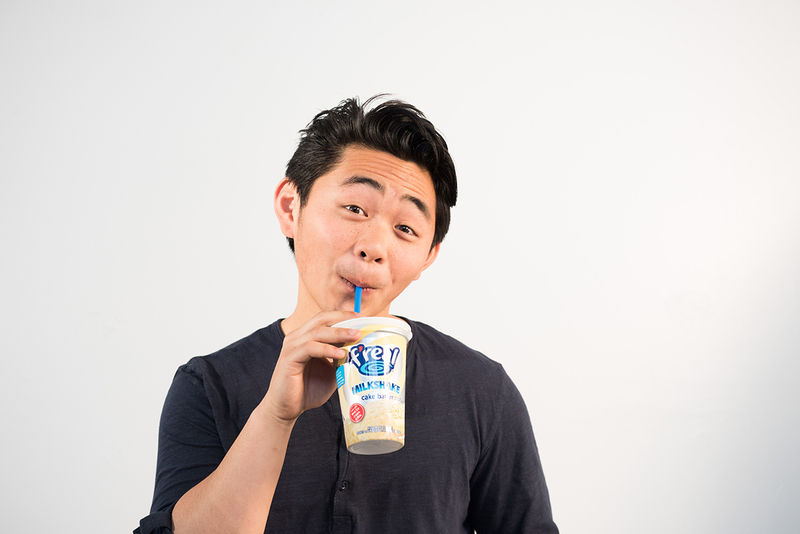 As we fine-tuned our content strategy and started seeing spikes in engagement rates, the f'real team challenged us to develop a campaign that would drive awareness for their brand and amplify sales in the critical Summer months at Maverik c-stores. Throughout our digital media efforts, we became familiar with the f'real brand, and in late 2015, f'real requested that Harlo help to create an overarching brand campaign that would guide all creative messaging and content across online and offline channels. 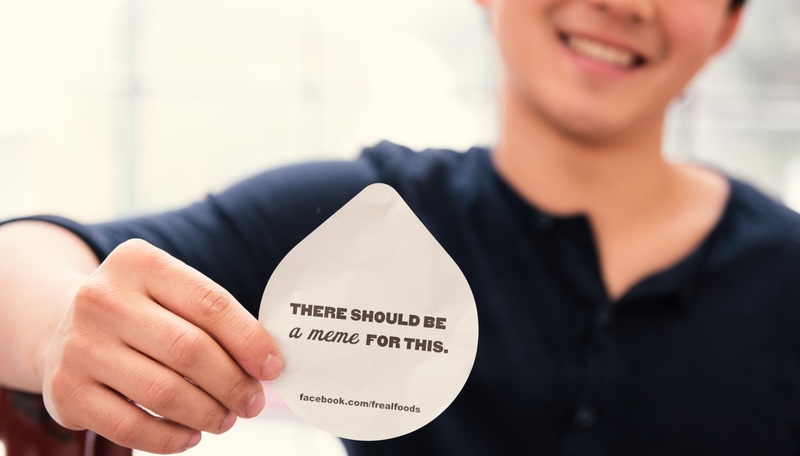 Our goal was to understand the unique attributes of f'real's brand, its role in the marketplace, and the people that we are communicating with to build a framework for our brand communication strategy. This approach resulted in a set of Strategic Filters and a Marketing Platform built on brand "truths", which was expressed as the "Get Blended" Brand Platform. 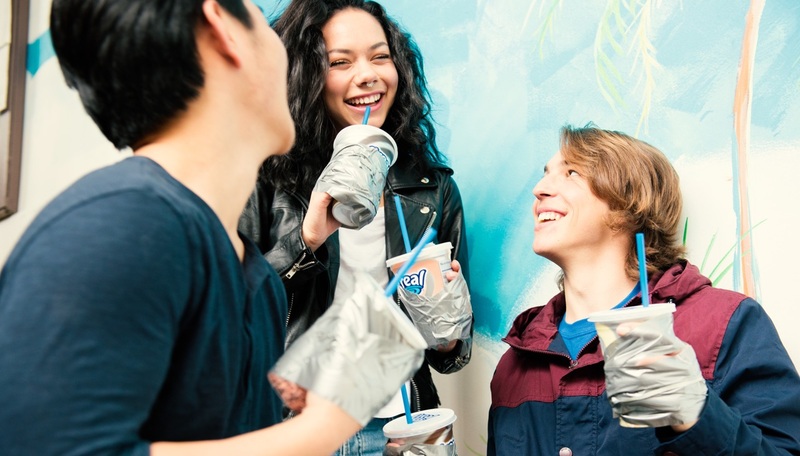 This Brand Platform was designed to communicate the f'real brand proposition creatively to their most valuable audience in culturally relevant ways. In 2016, we expanded our testing approach to determine the impact of digital media. We designated sets of similar regional markets as our test and control markets, and produced a 12-week digital media program to reach our audience within the test markets. A sophisticated digital media strategy designed to generate cost-efficient impressions and measurable ROI. We surrounded our primary audience in Boise and Salt Lake City across mobile social channels and augmented digital media efforts with Out of Home elements at Maverik's locations in the two regions. Ultimately, we drove over 36K clicks and 4,000 coupon redemptions within the eight-week campaign timeframe, and our key takeaways formed the foundation of our 2016 digital media approach. Overall, we reached approximately 500MM users in 331 markets in the US. We found that combining digital with Out of Home support drove promising incremental gains.